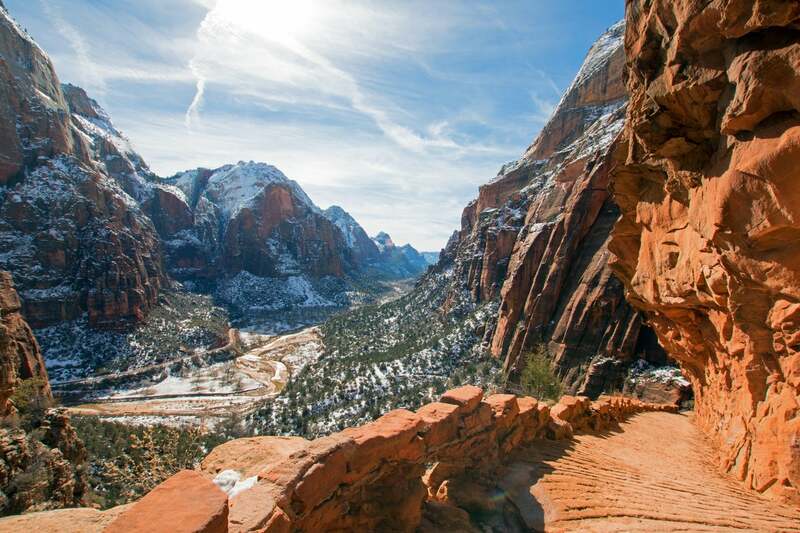 The National Park Foundation is accredited by Better Business Bureau’s Wise Giving Alliance, meeting all 20 standards for charity accountability. This indicates the organization’s commitment to fair and honest solicitation practices, adequate oversight, transparency and financial effectiveness. The process is made even easier for Federal Employees through the Combined Federal Campaign (CFC) – the largest workplace giving campaign in the nation. Through this program, federal employees can support nonprofit organizations through either a one-time gift or a payroll deduction. To support the National Park Foundation through CFC, us CFC #11252 on your pledge card during the next fund drive. Using the Southwest Companion Pass can save you LOTS of money on airfare because you can fly nearly 2-for-1 on domestic paid and award tickets. And it would behoove you to pay for your airfare (or other travel purchases!) with one of the best credit cards for travel. For anyone planning to rent a car, be sure to read this series on cheap car rentals, for tips & tricks on saving money on rental cars. Check out this list of the best gas credit cards to use during your trip. Some of these cards earn up to 3X travel rewards or 3% cash back on purchases at US gas stations! Another way to save is to use one of the best credit cards for restaurants to be sure you’re earning rewards or cash back on all of your dining purchases. This guide was brought to you by Million Mile Secrets!